Discover the Young Living difference with Life Detox beauty products at EssentialOils.love! Are you looking for a solution to help you manage your visible signs of aging? 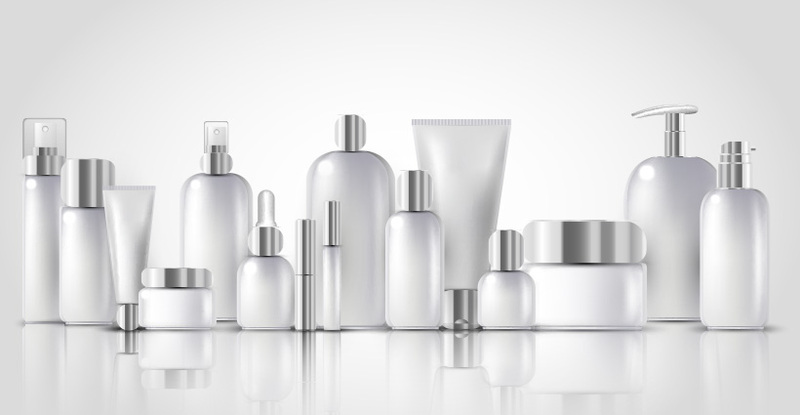 While many women turn to mainstream cosmetics and beauty products to help rejuvenate their appearances, many of these products contain toxins and chemicals that can be detrimental to your skin and your body. At EssentialOils.love, we offer another alternative with Young Living’s life detox products that can help you bring back your skin’s naturally radiant glow with the purest, highest quality essential oil recipes on the market. Of all the body’s major organs, the skin in the largest. As we age, the natural building blocks in the skin such as collagen and elastin decrease in production, leading to major changes in skin texture, tone, and firmness. While the popular products advertised in mainstream media boast dramatic results and modern-day science, it’s a good idea to check the ingredients in your products before introducing them to your skin. At EssentialOils.love, we encourage being cognizant of the ingredients all around you in your everyday life – in your household cleaners, foods, beauty products, and more, and we offer more natural solutions with our wide range of essential oil-based life detox products. There is no way to completely prevent visible signs of aging, but you can help give your skin the resources it needs to support its essential building blocks. Through the natural powers of essential oils, you can help keep harmful toxins away from your skin and your life. Not sure where to begin? Ask us how to begin your journey to full life detox at EssentialOils.love! Skin rejuvenation is not the same for everyone, and at EssentialOils.love, we can help you get started on your long-term detox girls.